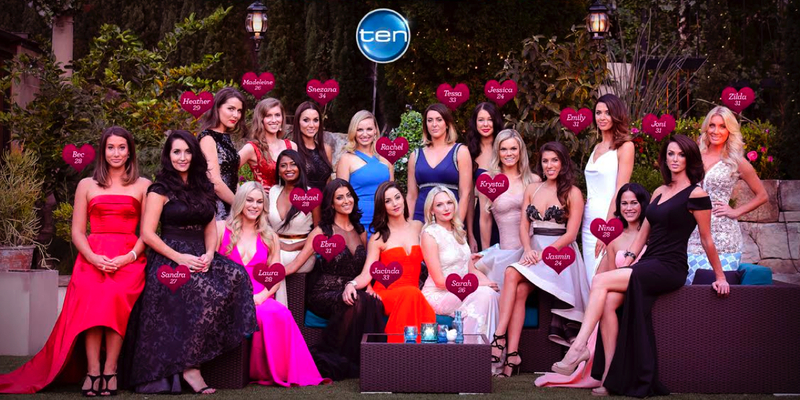 The cast for a new reality show was Network Ten with details about the cast for The Bachelor. There will be 19 ladies who will start a new romantic journey alongside Bachelor Sam Wood on season three of The Bachelor Australia, coming soon to TEN. Ranging in age from 24 to 34, the Bachelorettes come from all areas of life: a vet, a teacher, a dietitian, a publishing account manager and much more. Over a series of romantic dates and cocktail parties, these 19 ladies will be doing their best to capture Sam’s eye and win themselves a red rose.